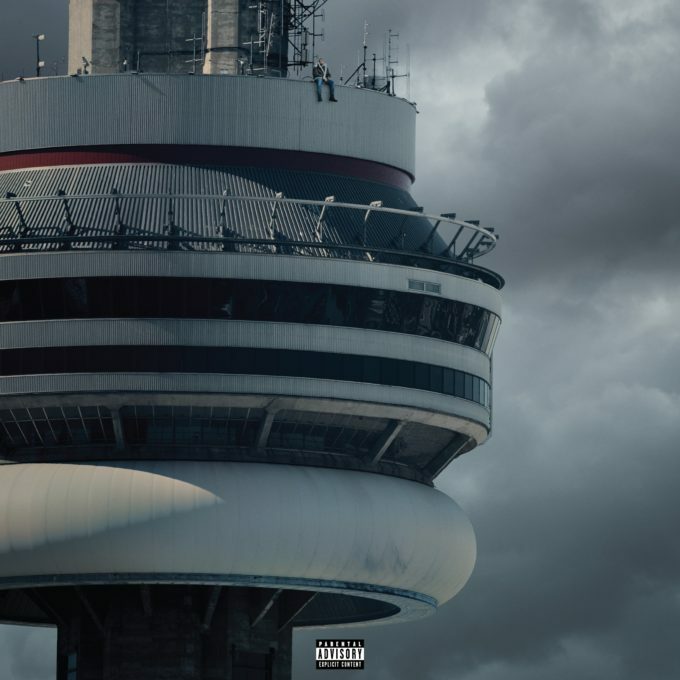 Drake’s got a view from the top; on the cover of his forthcoming album ‘Views’, he’s perched high above his hometown on the 553 metre high CN Tower (though the tower’s people themselves have confirmed a little photoshop magic might have been involved). Australians clearly have a love for the singer/rapper. As of last weekend’s ARIA charts, he had the No.10 spot covered with ‘One Dance’, the No.26 spot as part of Rihanna’s single ‘Work’, a bullet from No.72 to No.47 (along with Future) with ‘Jumpman’, a No.65 place with ‘Pop Style’ (featuring The Throne) and a No.80 position with his double platinum smash ‘Hotline Bling’. ‘Once Dance’, ‘Pop Style’ and ‘Hotline Bling’ will all feature as part of the just-revealed tracklisting for the new album, which features 20 songs in all. This weekend’s No.1 on the ARIA albums chart is expected to be claimed by either Beyoncé or Prince, but you can bet your bottom dollar that Drake’s a shoe-in for next weekend, given the album is released tomorrow.